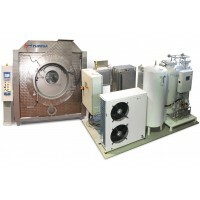 Check our used machinery offers! 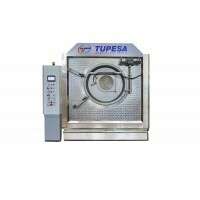 Tupesa has developed a new and complete range of SPEED open-pocket single-shaft drum centrifug.. 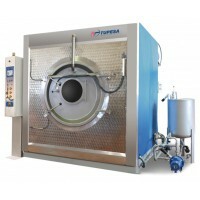 The new design of our STONE washing machines is based on the premise that 'There is no better energy.. 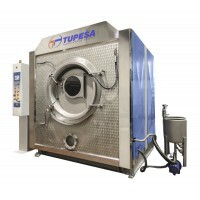 Since its creation, TUPESA has been committed to providing customers with the best solution to their..
Modern and compact design.High process capacity.Autonomous machine able to work either in dry or wet..